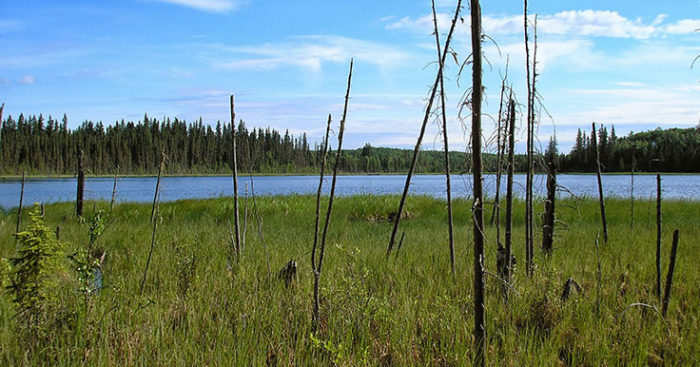 The largest watershed region in Alberta, the Lower Peace is heavily forested and relatively undeveloped. 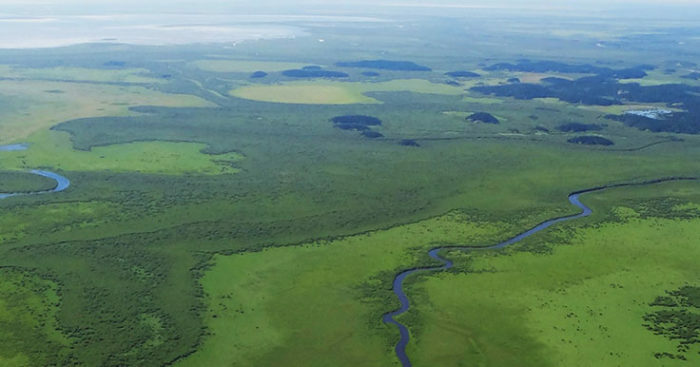 The region is home to Wood Buffalo National Park, the largest in Canada. 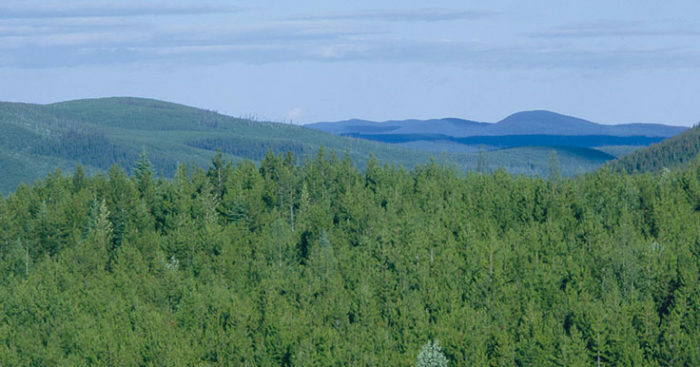 Centered around the city of Grande Prairie in northwest Alberta, land-use in the Upper Peace includes widespread forestry and agriculture. 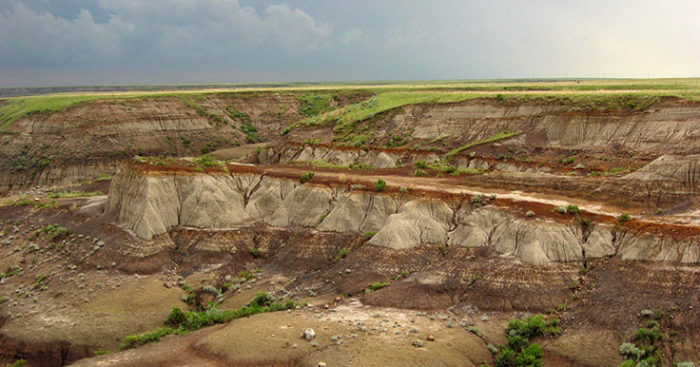 Best-known as the home of Alberta’s oil sands industry, the Lower Athabasca region also includes considerable forestry activity and wilderness areas. 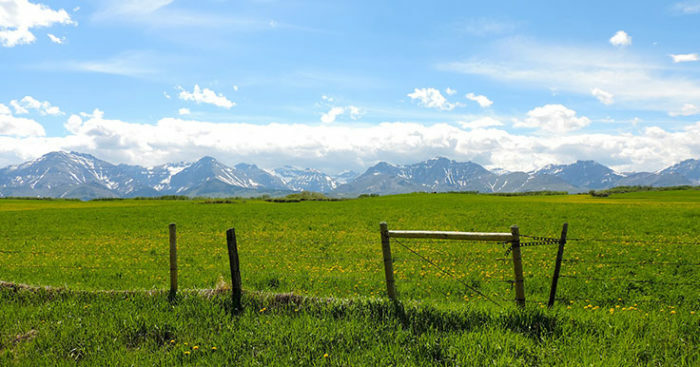 Covering the upper Athabasca River watershed from the headwaters in Jasper National Park to the town of Athabasca in the east, this region is dominated by a mix of forest and, in its east, agriculture. Home to the capital city of Edmonton, the centrally located North Saskatchewan spans many of Alberta’s natural regions, including mountains, foothills, boreal forest, and agriculture-dominated parkland. 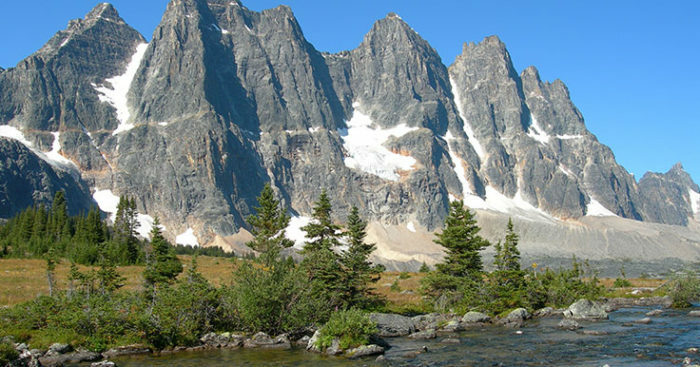 The smallest of the watershed regions, the Red Deer is dominated by annual crop production, but also includes a significant amount of prairie grasslands. 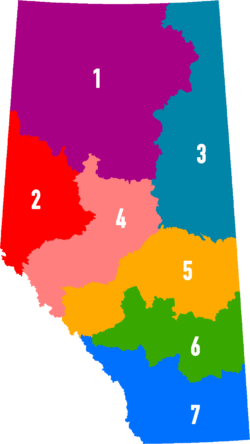 The most populated region in Alberta, the South Saskatchewan includes the cities of Calgary, Lethbridge, and Medicine Hat. 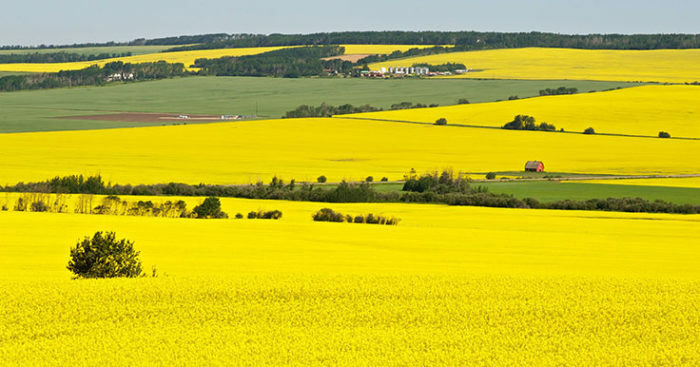 Much of the province’s prairie grasslands are situated within this region.